You are here: Home / myKijani / Castlemont’s aquaponics observation. 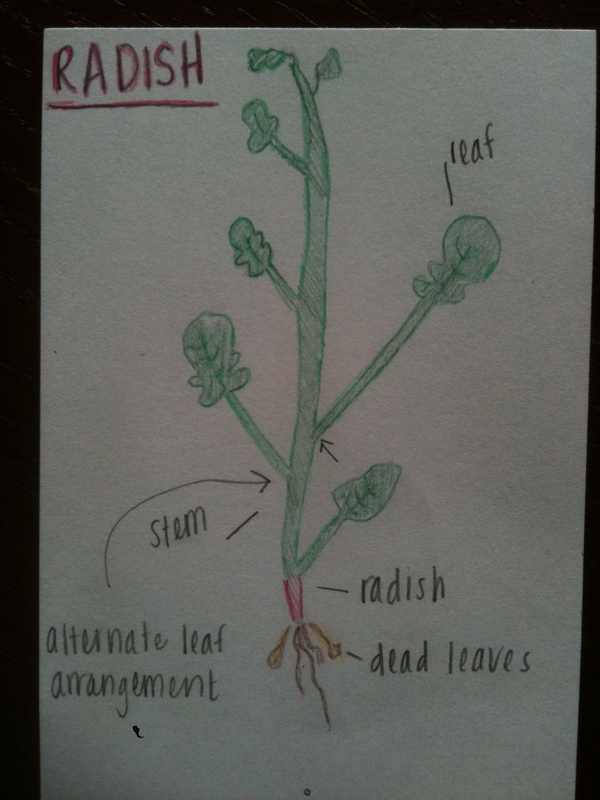 My first observations was of a radish from my class’s aquaponics garden. During the aquaponics garden, it has been struggling to survive with the passings of many of our fish. Causing the growth of the plants to cease at a speeding rate. Which explains the undevelopment of my radish.